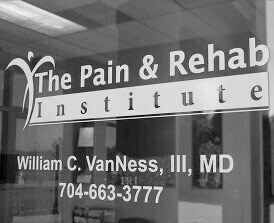 At the Pain & Rehab Institute, improving your health and overall quality of life is our top priority. Did you recently have surgery and receive a bill from our office? Dr. VanNess provides a valuable service to surgeons and surgical facilities. 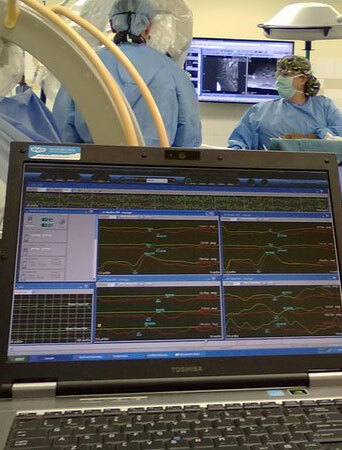 By remotely observing the electrical action of nerves during surgery, Dr. VanNess is able to monitor and evaluate how the surgical process is affecting nerve pathways. You will receive a seperate bill from the Intraoperative Monitoring company used during surgery for the technical portion of the service. 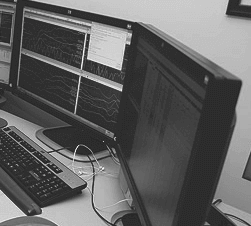 The (professional) fee charged by the Pain and Rehab Institue covers Dr. VanNess’ special expertise in electro-diagnostic medicine and neurophysiological monitoring. 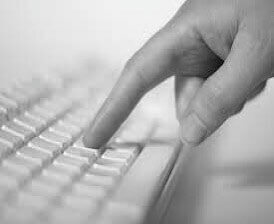 You may mail check payable to The Pain & Rehab Institute to the address at the bottom of this web page. The Pain & Rehab Institute does not support a system of drug dependency and does not prescribe any habit-forming medications for non-malignant pain.